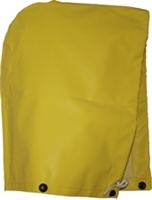 A great selection of flame resistant rainwear and safety rainwear. Even when you're in the pouring rain you need to be protected from fire hazards. 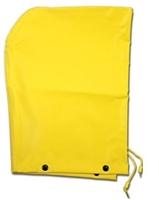 Jobs such as oil rig workers, gas and electric utilities, telecommunications, electrical maintenance, oil refining and chemical processing plants are only a few of the hazardous jobs where flame-resistant fr rain gear should always be worn. If you have any questions, just call us toll free at (844) 846-270. 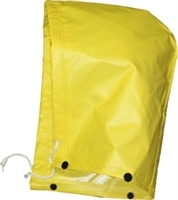 Professional Safety Supply is your place for all your safety clothes needs. 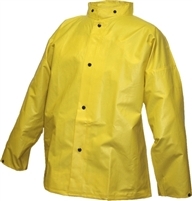 We stock quality fr rainwear from brands like Tingley Rubber and MCR.